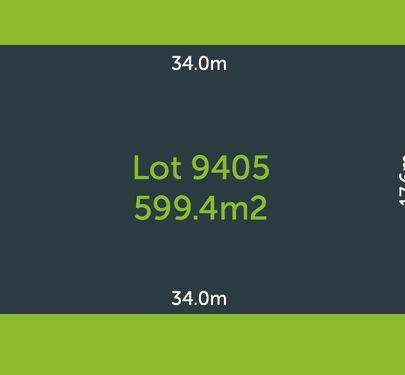 Great block to build your dream home! 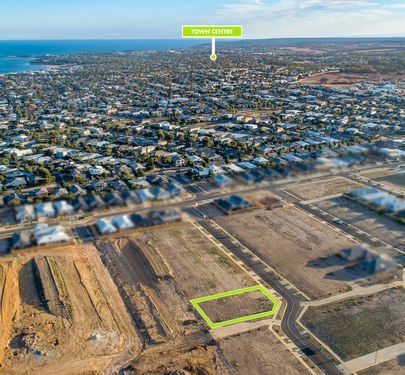 Close to the new shopping centre, cafes and the beach what more could you ask for. 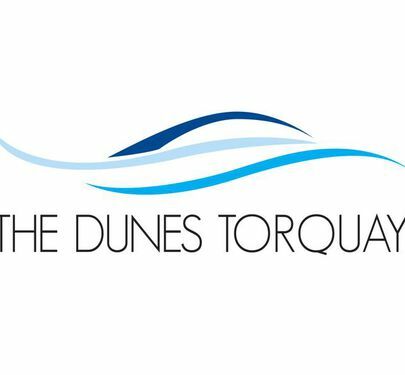 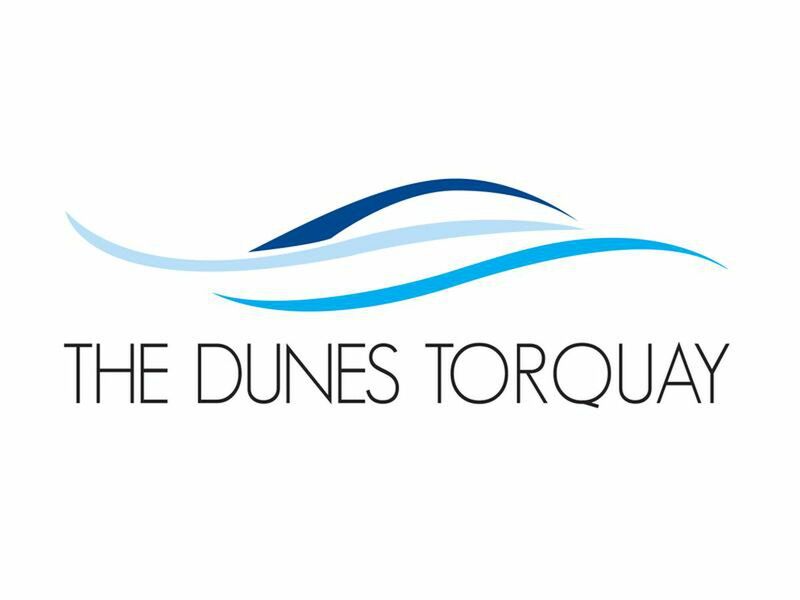 Visit or call our office at The Dunes Village, 210 Fischer Street Torquay for more information.